Dodo Pizza is a digital-first pizza delivery franchise and one of the world’s fastest-growing QSR brands. In 2018, Dodo Pizza saw $215M in system-wide sales (100% growth from 2017). Currently, Dodo Pizza is the largest pizza company in Russia (it’s as big as Domino’s and Papa John’s combined) and Kazakhstan. Overall, the brand is active in 12 countries in Europe, Asia, and the US and has more than 450 units. cutting-edge proprietary IT products (also known as Dodo IS). 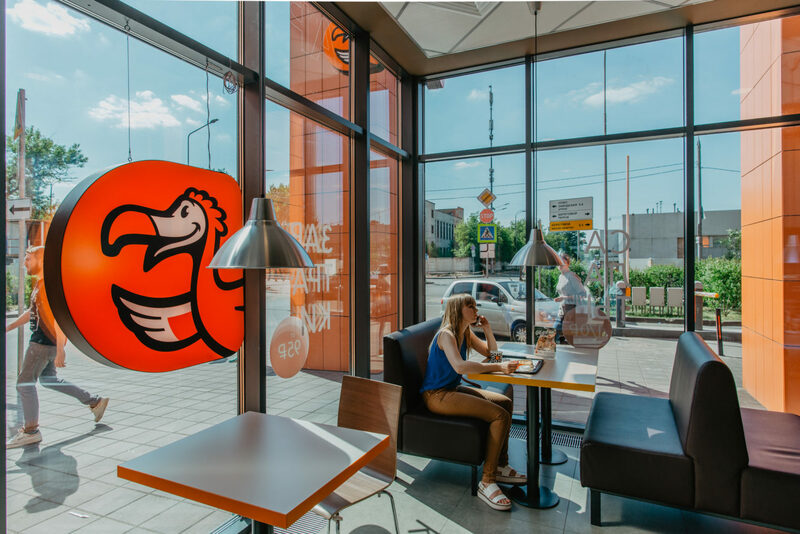 In 2018, Dodo Pizza set a goal to grow the number of its shops in Western and Central Europe, the US, and China from 16 to 200 by the end of 2021 and to expand its IT team from 50 to 250 developers in two years. The company was featured by Microsoft and Der Spiegel. PMQ Pizza Magazine called Dodo Pizza’s founder, Fyodor Ovchinnikov, the “Steve Jobs of pizza.” Fyodor also received Ernst & Young’s “Entrepreneur of the Year Award” for 2018 in the “restaurant business” category. The company was founded in 2011 in Syktyvkar, Russia by Fyodor Ovchinnikov who started his business with less than $50,000 in savings. Inspired by the traditional pizza delivery business model, he aimed to re-invent it with IT. It took Fyodor a year to open a second location. Shortly after, the first franchise pizza shop appeared. 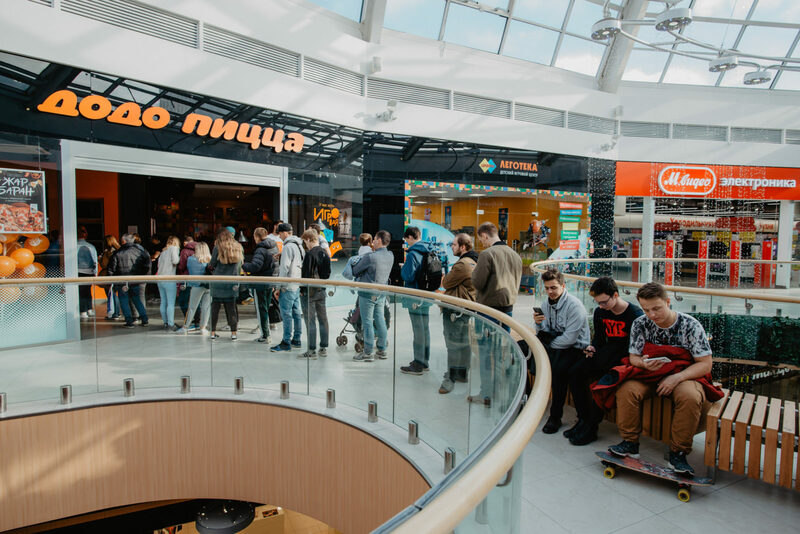 In 2014, Dodo Pizza opened its first franchise unit outside Russia in Brasov, Romania and launched the world's first commercial pizza delivery by drone. In 2016, the company became the largest pizza chain in Russia. In 2017, Dodo's mobile app debuted on the App Store and Google Play. A year later, the app was generating 59% of all orders. In 2018, the company launched its first nation-wide campaign in Russia and became the very first pizza brand on national TV. It will be quite a party! Dodo IS covers almost every part of the pizza business—from powering the mobile app, website, and contact center to providing tools for kitchen workflow management and sales analytics. Dodo IS is deeply integrated with the company's management system. It works as a web application, which makes it accessible from any browser and provides management with real-time data. Dodo Pizza has full control over its IT solution and can acquire knowledge and skills that are essential for survival in the digital world. Dodo Pizza is different from any other franchise in how it treats its customers and partners. Total transparency is the brand's foundation. Most of the pizzerias in the chain boast an open kitchen, and every kitchen in the chain is equipped with a webcam. Customers can ask for a tour of any Dodo pizza shop and see what's inside for themselves. The company broadcasts its weekly meetings on YouTube. Dodo's corporate chain publishes its P&Ls, as well as its franchise division. All the data are accumulated in Dodo Pizza's monthly report. 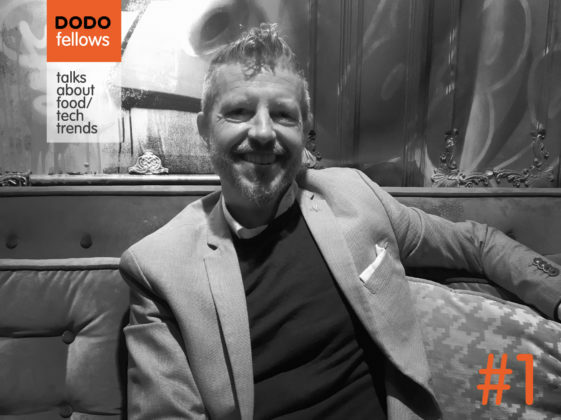 Dodo's CEO, Fyodor Ovchinnikov, constantly covers the latest developments at the company on social media. The company builds relationships with its franchisees on the principle of openness and meritocracy and seeks the win-win approach to every problem. 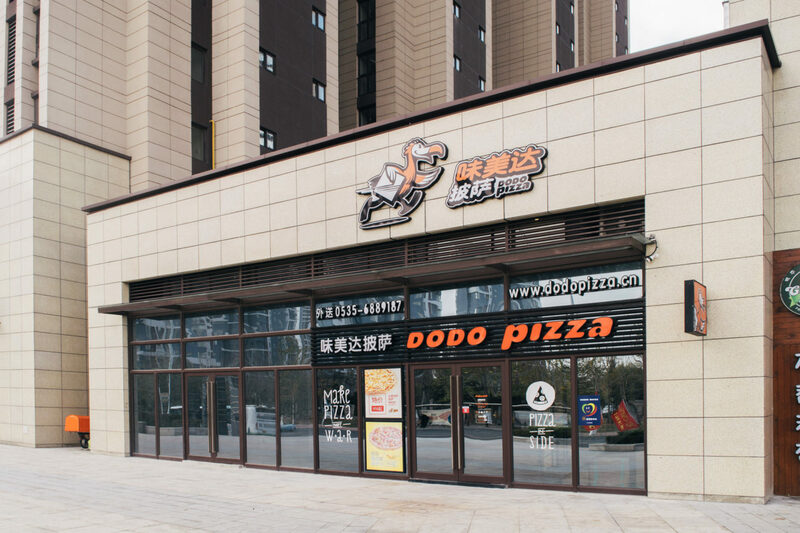 While other franchise chains keep their units’ sales secret, Dodo Pizza encourages benchmarking and makes the monthly sales of all of its pizzerias public. There are zero hidden fees for partners. The company doesn't make a profit from selling ingredients and equipment to its franchisees. Every important decision the company management makes is transparent to the community and can be openly challenged by partners. Dodo Pizza has been funding its growth with private capital—there aren't any corporations or VC funds among its investors. Transparency builds trust, which in turn allows the company to raise money from private investors, as well as assist its best-performing franchising partners in raising funds. In 2014-2015, the company raised around $2 million from more than 130 private investors. It was the largest crowdfunding campaign in Russia's history. In 2018, the management company reached the break-even point and began generating a profit, while still re-investing most of it in its growth. Dodo Pizza employs the best management practices whether they are traditional or unconventional. Managers and partners are constantly encouraged to go to gemba and seek for honest feedback on their work. The workflow in Dodo's kitchens is based on the 5s system. In many areas, the company follows the principles of agile and lean development and constant improvement, also known as kaizen. Long-term thinking is one of the key parts of Dodo's approach. The company aims to build a global brand that can provide the best and most consistent pizza experience all over the world. By the end of 2018, Dodo Pizza had 415 stores in 11 countries (20 of them company-owned) and over 350 additional committed stores in the pipeline. With a 100% year-over-year increase in sales and $215M in system-wide sales, in terms of speed of growth, it ranked higher than MOD Pizza (+80%, $270M), Blaze Pizza (+51%, $279M), and ShakeShack (+33%, $367M). 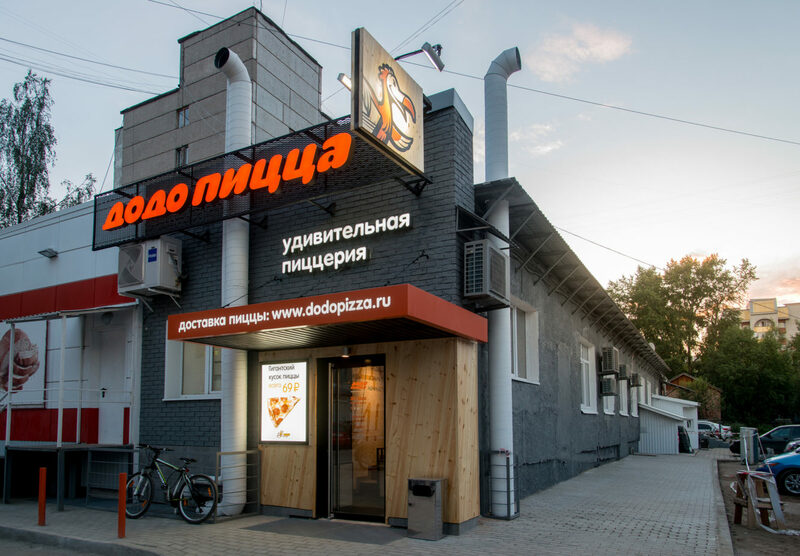 Dodo Pizza shops older than 2 years saw on average a 30% year-over-year growth in monthly sales in Russia.